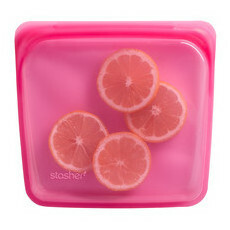 Launched in 2016, Stasher is a brand-new, award-winning company (Best Environment Saver 2016 at the Iconic Design Awards) that prides itself on its revolutionary silicone food bags - a product born out of a busy mum's desire to find another way of packaging her children's lunches. 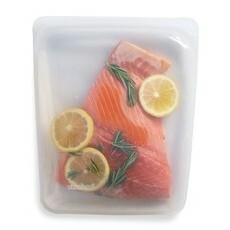 Kat Nouri was concerned that traditional sandwich bags had an unhealthy effect on the environment and her children, and was looking for an alternative. 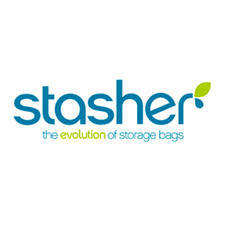 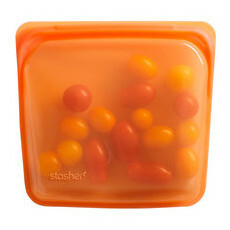 Two years of product development later, and the self-sealing non-plastic bag known as Stasher was born. 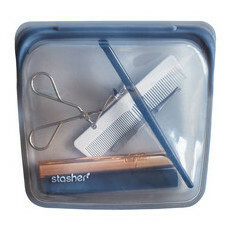 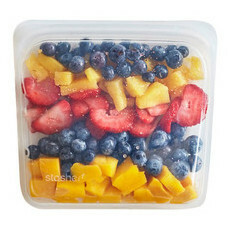 Convenient and reusable, Stasher aims to reduce the number of plastic bags thrown away each year, while allowing you to transport, heat and store food. 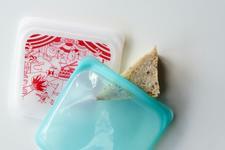 At Nourished Life we love the air-tight pinch-press seal, and are particularly fond of the bright Aqua design. 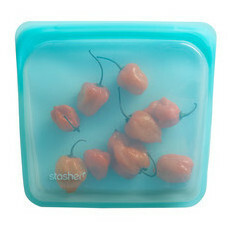 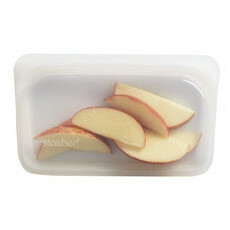 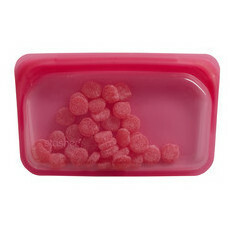 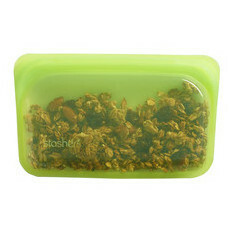 The latest reusable sandwich storage!